Do you want to make sure your affairs in order for your family in case something happens to you? For most people, the answer to this question is a resounding YES! But far too often it's taking the step to get the work done that just doesn't happen. Something happening to you doesn't mean you are elderly and dying. Unexpected accidents and health events happen all the time and can throw a family into a panicked frenzy of worry and stress. Why have this happen to you or your loved ones if it could easily be avoided with some proactive and thoughtful planning? Making sure your estate is organized and well-managed is crucial for both your own financial confidence but also to stabilize things for your family in the event of an accident or your sudden passing. 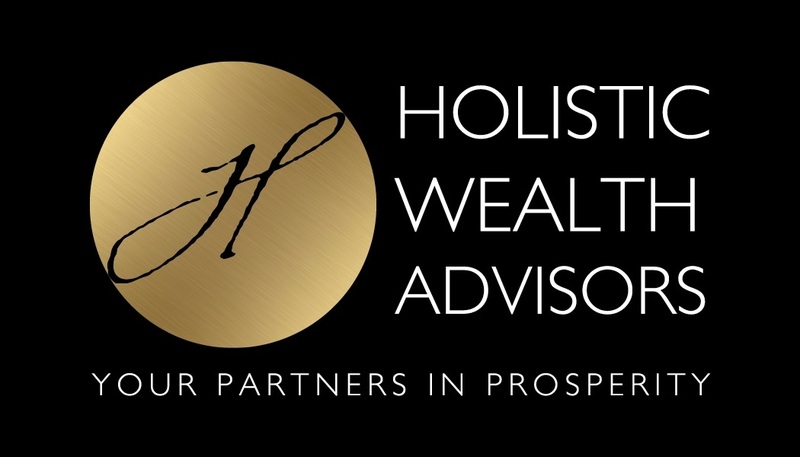 Holistic Wealth Advisors can guide you through this vital process to make sure everything is in order. We serve as a single point of contact for you and for your family to help coordinate your affairs. Through our experienced network of legal professionals, we will arrange for you to meet with the appropriate legal team to draft the documents appropriate for your situation. More importantly, before anything is done, we will help you feel comfortable that your decisions make the most sense for your own unique family situation. Whether its arranging for the special needs of a family member, taking care of tax concerns, ensuring smooth transition of assets without paying too much in taxes, we can help you make sure you've covered all the bases and put the right plan in place. We can coordinate directly with your legal professionals throughout the process so that you don't have to worry. When is the best time to do this critically important work? Well the answer is NOW. Do it when you are healthy and in a calm state of mind. Don't wait until you are sick or something has happened to realize you didn't take the responsible steps to be organized. The sudden illness or passing of a loved one is a very traumatic event. Make sure it's not stressful and emotional for your family members with the proper estate management from Holistic Wealth Advisors, You can alleviate some of the stress from yourself and from their shoulders. Give us a call to schedule an appointment, so we can begin organizing your estate today! LPL Financial and Holistic Wealth Advisors do not provide tax or legal advice. Clients should consult with their personal tax advisors regarding the tax consequences of investing.